KiCKASS WiTCH : Putting The "K" In Magick: The Weekly Witch Review #91 : Sacred Trees, The Art Of Magick, Witches Hunting Witches & More! The Weekly Witch Review #91 : Sacred Trees, The Art Of Magick, Witches Hunting Witches & More! ★ Witches Hunting Witches is about as lame as lame gets. ★ Alan Moore on The Art Of Magick. ★ Excavation uncovers the remains of high-status women at Stonehenge, challenging prevailing ideas about the prehistoric monument. ★ Occult artist Micki Pellerano on Hermeticism, Greek magick, art, the Golden Dawn, Aleister Crowley and life as a magical process. ★ Landscape Architect’s Top 10 Sacred Trees, including the Witch Tree! I would argue that all trees are sacred, but still… lists like this make for sweet internet cruising. ★ Hollywood has always been ahead of the Woo Woo curve, therefore it surprises me not that Megan Fox is openly witchy. ★ Long live quantum mechanics... Science is so over the scientific method. ★ Speaking of the fall collections... 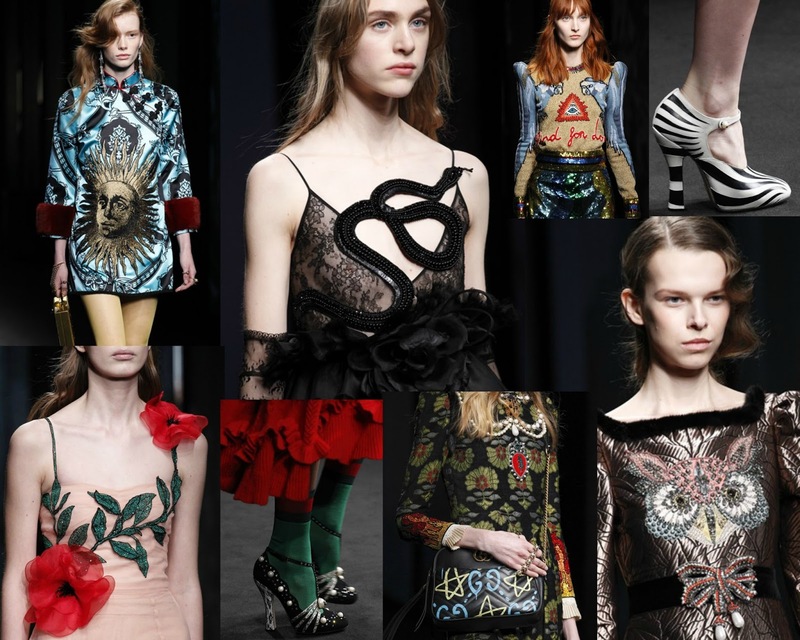 I am deep-deep-deeply OBSESSED with Ryan Lo’s latest show. I want to marry it & invite all my girliest girls! Doesn’t it make you wanna stick flowers in your hair and get drunk-drunk-drunk on sugar, eyeliner and too much pastel? ★ Bowie's Ascension, The Manifestation Of A Sandwich & Faeries Bearing Grapes. ★ File this one under- Science Tries To Prove Things Witches Already Know. ★ Fern & Fungi’s Magic & Medicine… I’ll take one of everything! ★ Joan Gage, A Rolling Crone on The Invisible Old Woman. ★ The Witch explores America’s fear of female power. Oh yesss!!! There is a Treehouse campsite in Southern Oregon that is on our list of biannual family gatherings...can't wait to make this one happen!!! 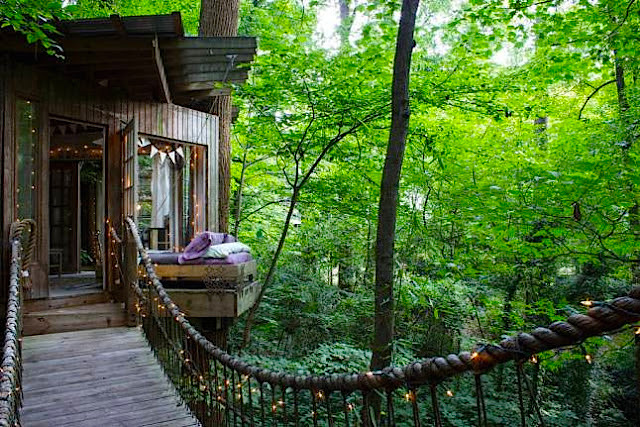 Sleeping in the treetops...can you just imagine???! !